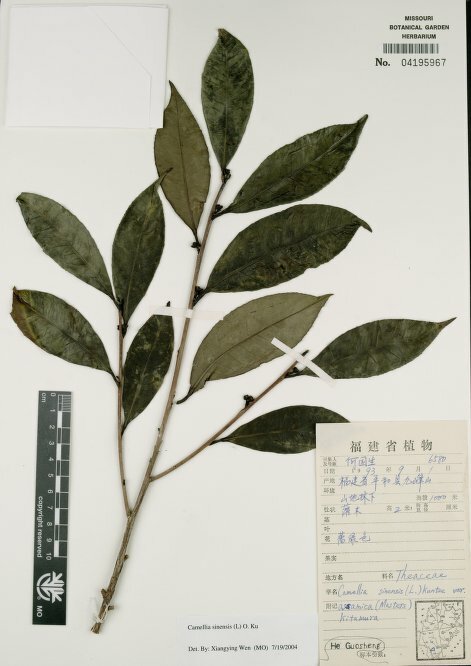 Tea made from this species is one of the most commonly consumed drinks in the world with a history of cultivation going back 4,000 years in China. It is widely cultivated, especially in the tropical and subtropical regions of Asia. The plant also has a wide range of other uses, as a source of oil, medicines, materials etc. The plant can be grown as an ornamental, where it can be used as a hedge. ]. The oil needs to be refined before it is eaten. Leaf-bud cuttings in a frame.